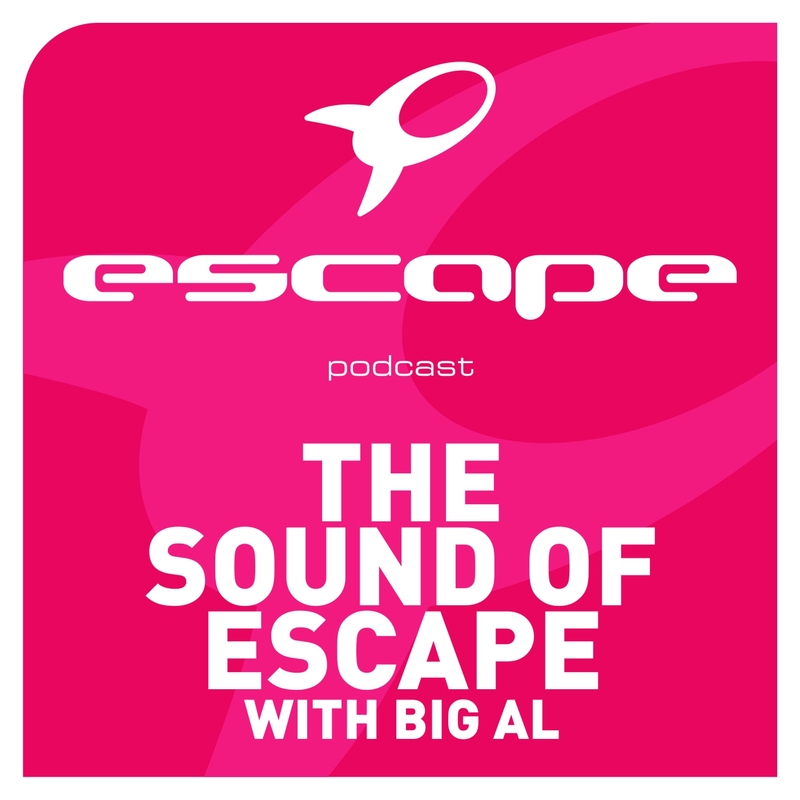 Big Al slams back with another dose of the formidable podcast from Escape! As the show continues to dominate the ranks on iTunes, so why would this week be any different? This week’s episode shows off the hottest new Dance music tracks that are making waves around the world’s clubs from some of the hottest names like Lange, Alesso, Daddy’s Groove, Avicii and Nicky Romero. Subscribe and start downloading now!